Brick Paving is an ideal application for transforming your driveways, patios, walkways, pool decks and other outdoor surfaces. Brick Pavers are available in a variety of paver types, from concrete brick pavers, clay brick pavers and natural stone pavers, among other paver types. 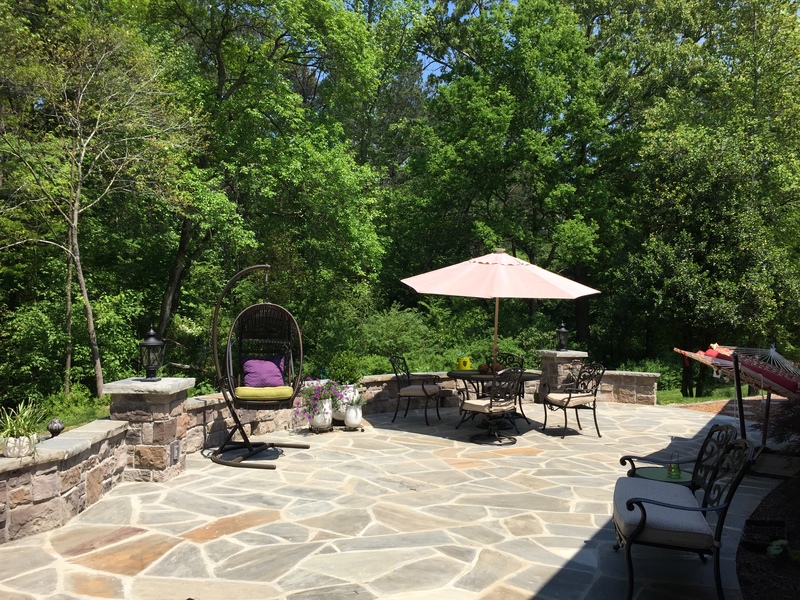 Concrete Brick Pavers are considered to be a very appealing option due to their more diverse range of rich color combinations as compared to traditional clay brick pavers, allowing for more accurate color matching with existing outdoor features such as fireplaces, fire pits, outdoor barbecues and outdoor kitchens. Brick Paving also provides a more diverse range of paver surface finishes, from smooth finishes, beveled finishes, to rougher textured finishes, with a more intricate selection of paver shapes and laying patterns that can enhance the architectural style of your outdoor hardscapes. Please take a moment to browse through some of our Brick Paving photos and see how nicely some of these features would work with your home.